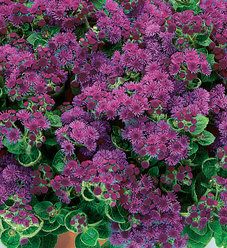 Proven Winners plants are preferred by both new and experienced gardeners because a better garden starts with a better plant. Proven Winners are top performers—healthy, disease-resistant, and easy to grow producing long-lasting color with wow power. 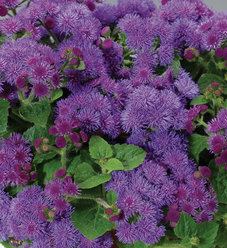 Proven Winners annuals, perennials and shrubs are selected from the best in the world. Our horticulturists travel the globe sourcing superior plants that are trialed and tested in Michigan, New Hampshire, California, Florida, Germany, and Japan. The plants that make our final cut are chosen for their all-season color and bountiful blooms, resistance to disease and insects, and tolerance for heat and humidity. This rigorous selection process takes 2 to 3 years to assure Proven Winners plants perform better while using fewer chemicals. Reduced chemical usage benefits both your gardening budget and the environment. As much as we love plants, we also love helping the people who grow them--gardeners like you. 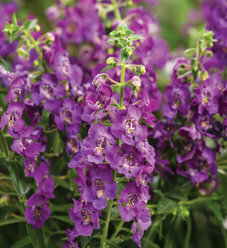 Our job is to make it easy to grow, maintain, and enjoy gorgeous garden beds and containers filled with proven plants. To help you, we offer a broad selection of top-performers along with green thumb tips and articles filled with expert advice.